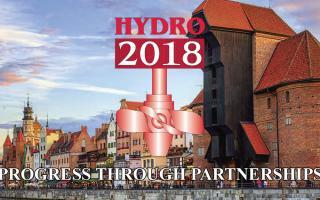 You can visit VAPTECH at the HYDRO 2018 Exhibition at booth #219! 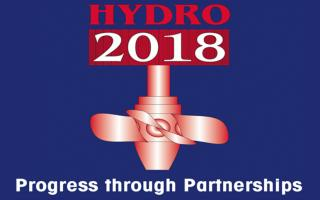 This Exhibition is one of the largest and the most significant hydropower exhbition around the globe. 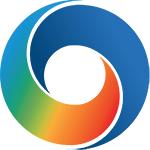 More than 80 countries will be present at this event It is expected to be a very competitive and dynamic enviornment for the exhibitors and visitors. 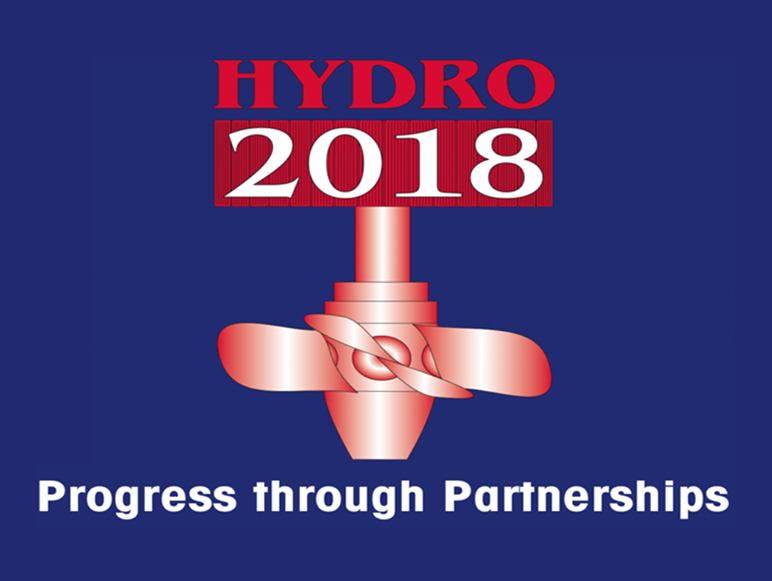 The topics discussed at the exhibition will cover the planning, design, operation, maintenance and the overall refurbishment and upgrading of hydropower plants and civil works. 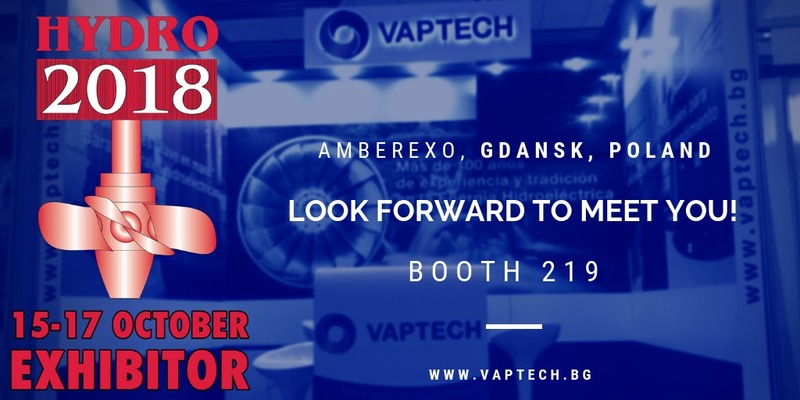 Other topics related to the external factors of the industry, such as financing, environmental issues, climate change, and others will also be discussed. 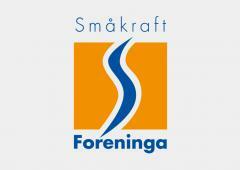 The exhibition will take place in Gdansk, Poland between the 15th and 17th of October. 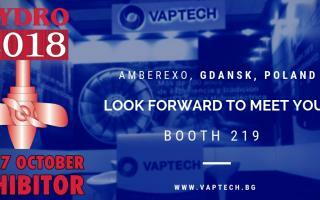 It will be held in the countries most elegant and fascinating facilities the AMBEREXPO Centre.